Why is it important to own a money/coin counter and sorter? Here at Cash Tills Direct, our whole business revolves around the control of money for a business. We sell a range of cash registers and tills, money sorters, till rolls, accessories and more. COUNT CASH IN A FLASH!! We poured in £100 of mixed coins it counted and sorted them in 90 seconds!! IS IT TAKING YOU TOO LONG TO SORT AND COUNT COINS? Counting money can take up a lot of time, especially when you have other important things to do. It’s also hard to stay focused, and if someone or something distracts you, you could end up having to start all over again! Not to mention the hygiene issues around coin handling. It is both more practical and time efficient to use a counter/sorter. A typical user of a coin/money sorter would be shops, bars and restaurants of all types. When they do their end of day count, moneys can easily be cross checked against readings on their cash till. Another typical user is schools and colleges for counting money taken for school trips, uniforms etc. They are also popular with places of worship for collections and raffles and clubs. In fact, any establishment where coins need to be counted it is always wise to use a proper sorter. It saves time and is more accurate than counting by hand. The importance of owning a coin counter/sorter cannot be more important if you wish to streamline and speed up your business transactions. 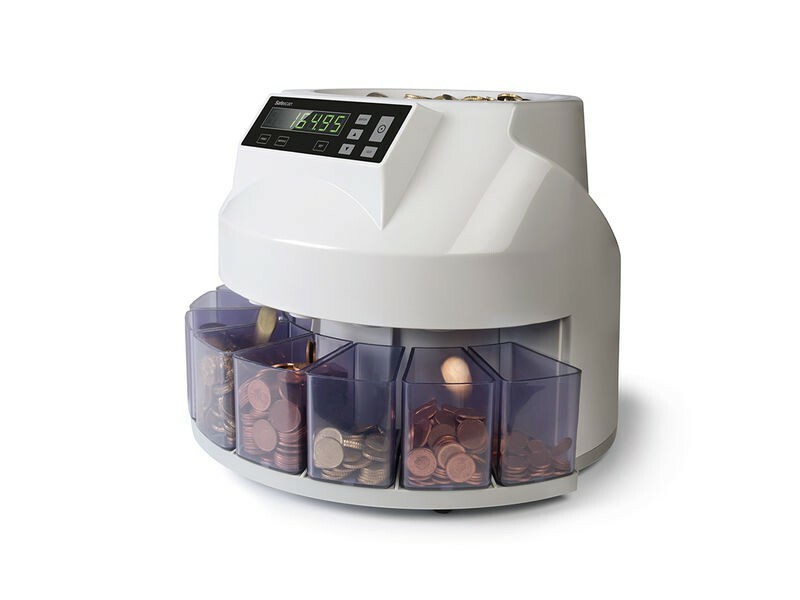 Please find our full range of money/coin counters and sorters here.